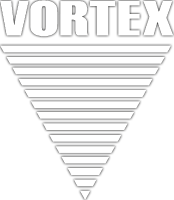 Vortex Plumbing & Heating offers complete services for residential, commercial and industrial clients throughout Edmonton and the surrounding areas. Call us now for 24-hour emergency services. If you have questions about our services, or want to request an estimate or schedule a service, please provide your contact information and we will respond to you as quickly as possible.